The modular design of the FPM-7002 monitor allows the video I/O, which includes HDMI, DVI, VGA and DP, to be flexibly configured for enhanced functionality. 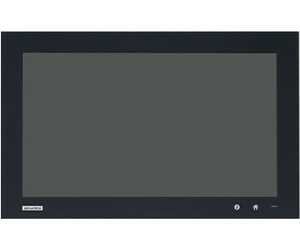 The display modules range between 12.1 and 21.5″ in size. They can be interchangeably combined into various configurations, reducing component inventory and maintenance times by enabling immediate on-site replacement. 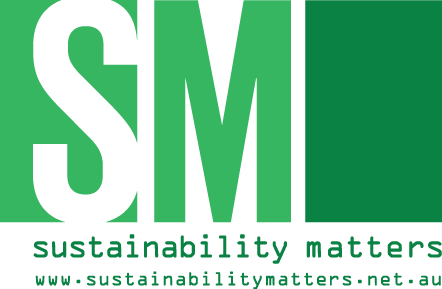 The commonality of components allows users to produce multiple products using the same solutions, thereby accelerating development and shortening the time to market. When equipped with Advantech’s optional iLink technology, the FPM-7002 series can support real-time, long-distance (up to 100 m) data and video transmissions via USB to either a single client or up to four clients in clone mode. This functionality enables the optimisation of the placement of PCs and operator panels during cabinet installation. The wiring has also been simplified so only a single LAN Cat6 cable is required for all signal transmissions. 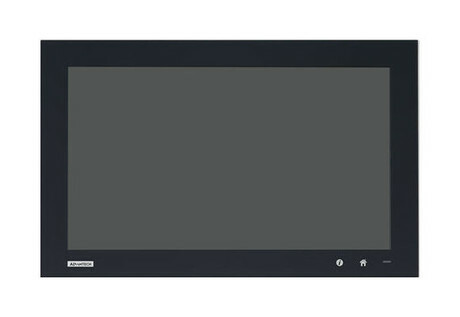 The FPM-7002 series also feature Advantech’s picture-in-picture (PiP) technology. This technology allows them to be integrated with two box PCs for simultaneous dual display and dual input control capabilities. This reduces the number of monitors in the field, which lowers KVM costs and ensures easy monitoring for optimised management. 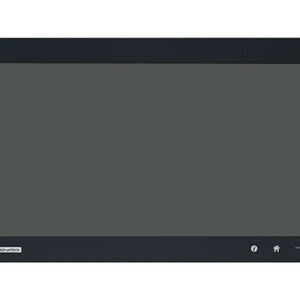 I am interested in Advantech FPM-7002 series monitors .